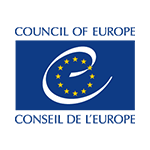 Here you can find the presentations from the seminar and other materials. 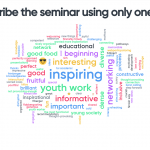 How would you describe the seminar using only one word? Click to enlarge the picture.